has been a leader in the field of employee benefits, preventive health and insurance for over twenty years. His responsibilities as Development Officer for Holmes Murphy & Associates and ACAP Health include developing business strategy, overseeing client relationships, guiding service teams, and advising organizations on strategic business issues related to preventive health, benefits, and corporate insurance. His clients are in the middle-market to Fortune 1000 client market segments, working with C-suite, Finance and and HR executives on innovative corporate benefit strategies that measurably better your people and lead to a healthier bottom line. My entire life I have been surrounded by world-renowned health care professionals. 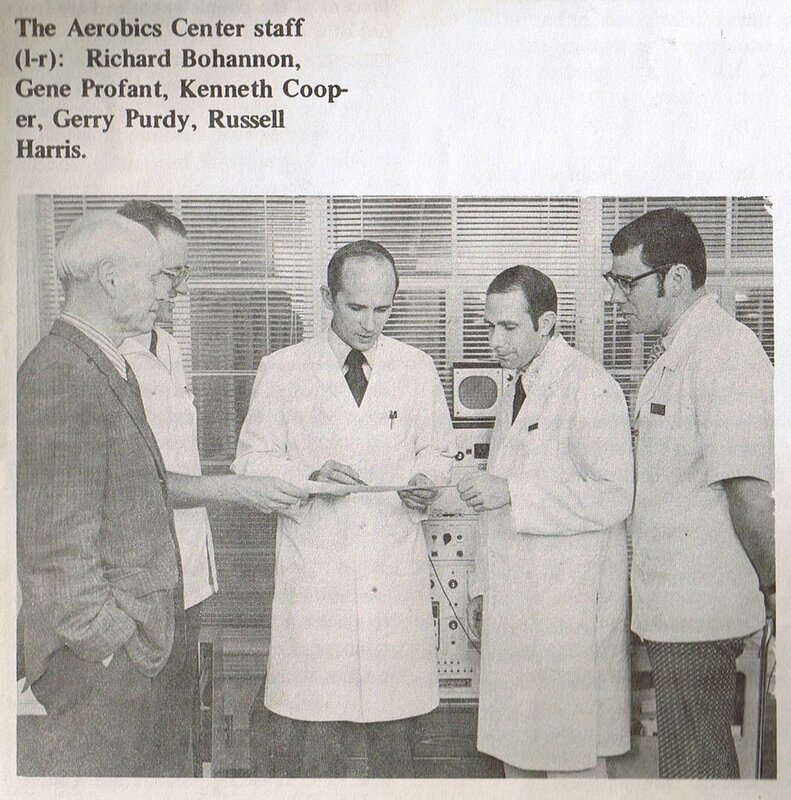 My father left the YMCA to serve as the Executive Director of the Cooper Aerobics Center in Dallas. Russell Harris (dad - pictured at right) was Dr. Kenneth Cooper’s first hire. We are all grateful to these pioneers creating an industry of preventive medicine. This is My Family: Steve, Kristen, Drew and Blake Harris. We live in Dallas, Texas and enjoy vacationing in Colorado in the summer and winter.